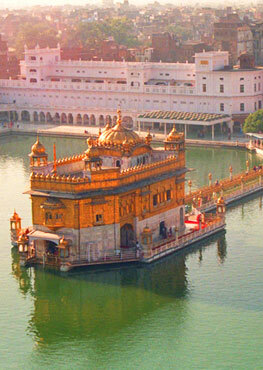 Guru Shabad Singh Khalsa has inspired thousands of yoga teachers, their students and their student's students for over twenty-seven years with his long line of heartfelt songs and yogic chants and mantras.His music has been sung and chanted in temples and yoga centers around the world. Other artists have recorded Gurushabd's music, most notably a European group who made Sa Re Sa Sa a huge disco hit in Italy! 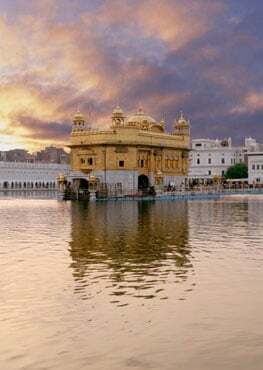 Guru Shabad Singh resides in Espanola, New Mexico and La Jolla, California. 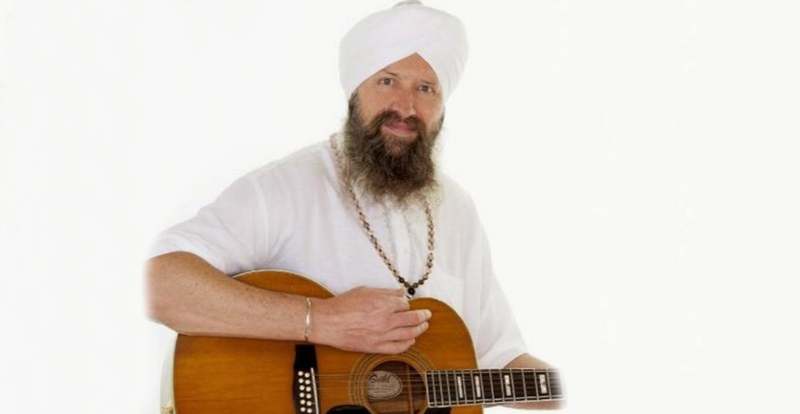 His son Hargobind Hari Singh (Hargo) is also a recording artist. He owns a successful natural foods company that produces all natural and organic frozen foods under his Wheatstone brand in health food markets across the US and Canada. He is also the Founder and owner of Tenth Gate Music, a record label that he and other notable musicians record under.